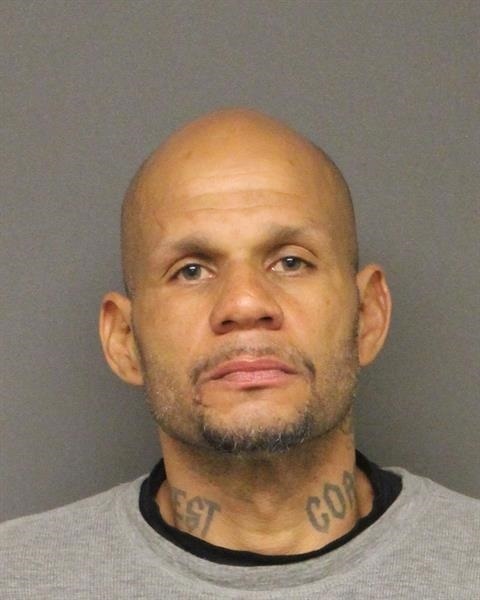 As of April 24th, 2019 there is a warrant outstanding for each individual listed below. 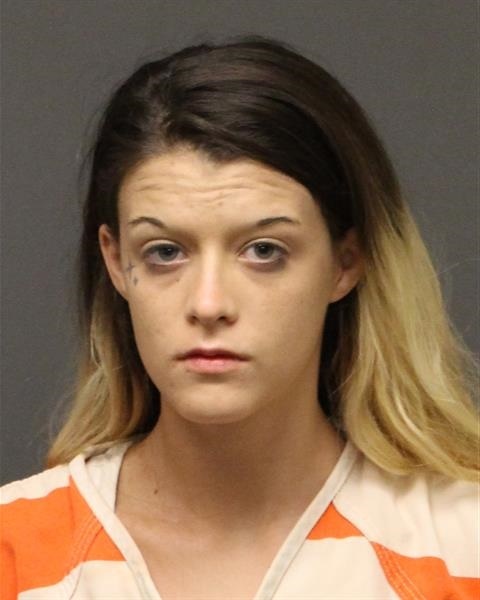 Mohave County Probation Officers and area law enforcement officers make arrests 24 hours a day, 7 days a week, aiding in the apprehension of fugitives. 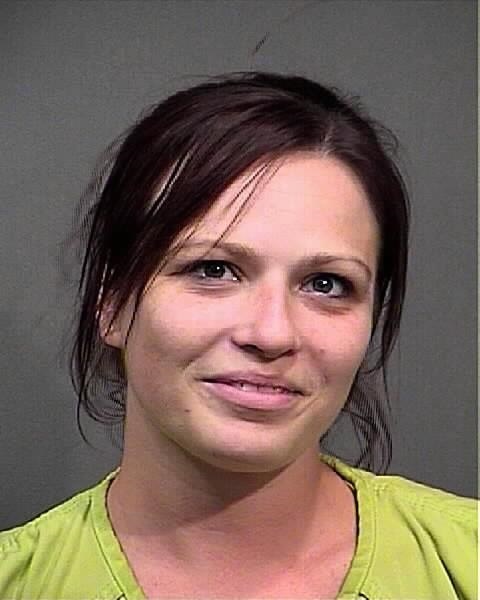 The individuals are not listed in any particular order. 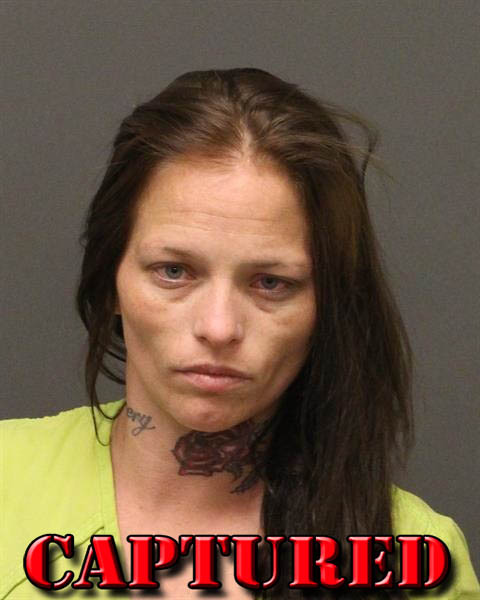 If you have any information on any of the individuals listed, DO NOT approach or attempt to apprehend. 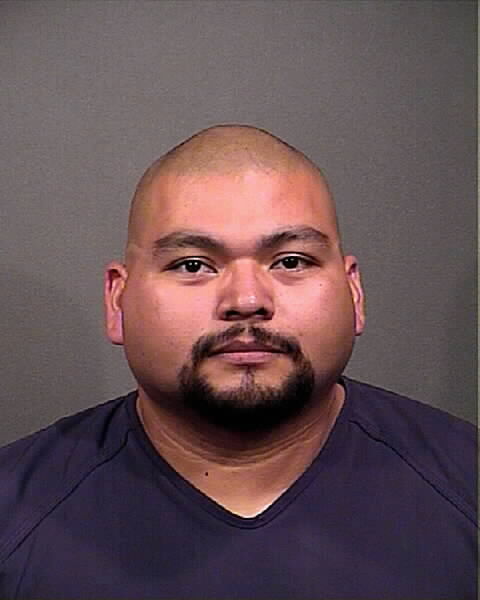 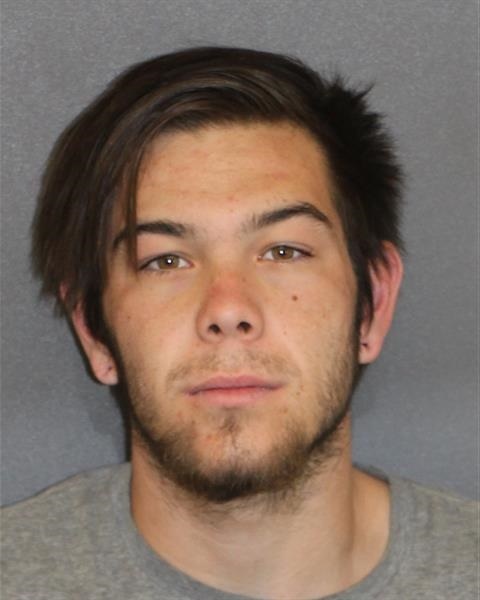 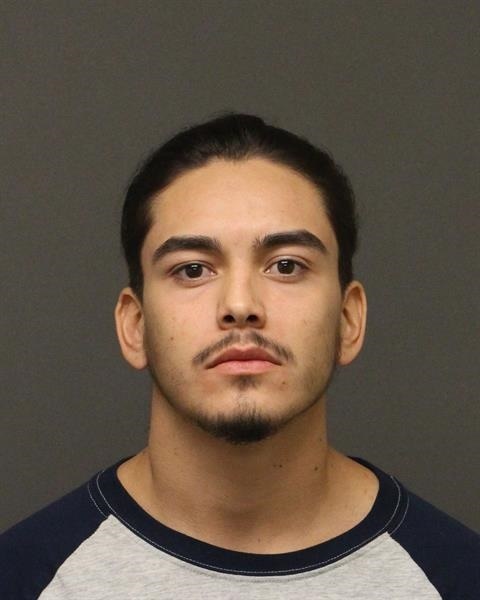 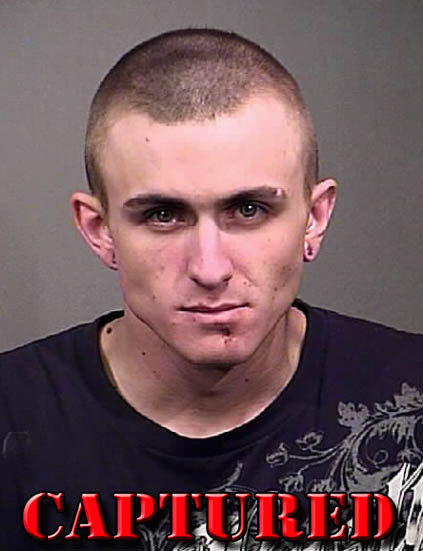 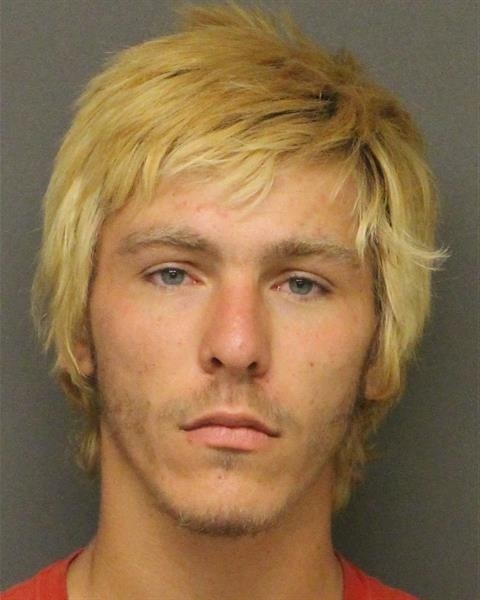 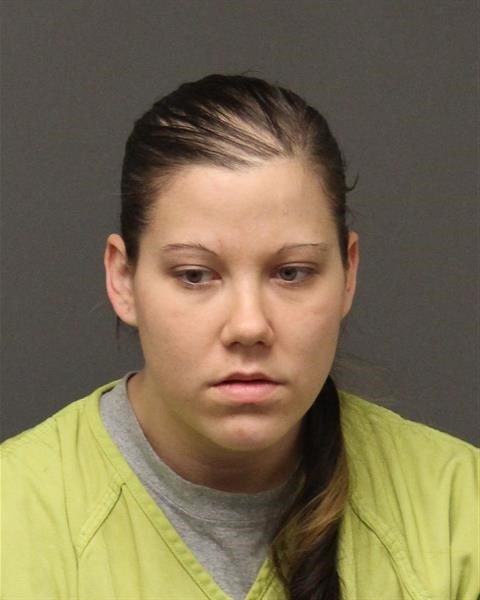 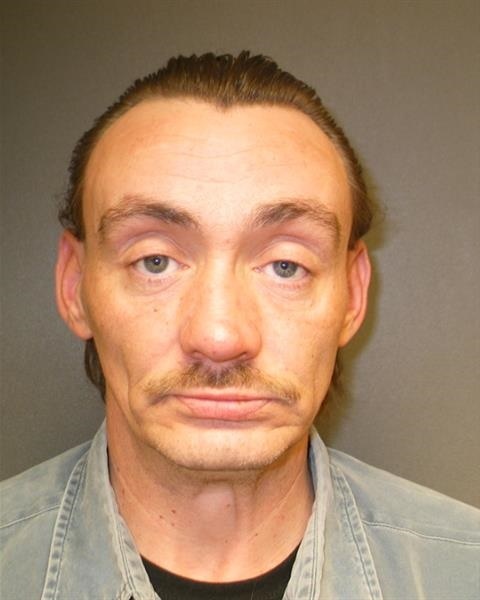 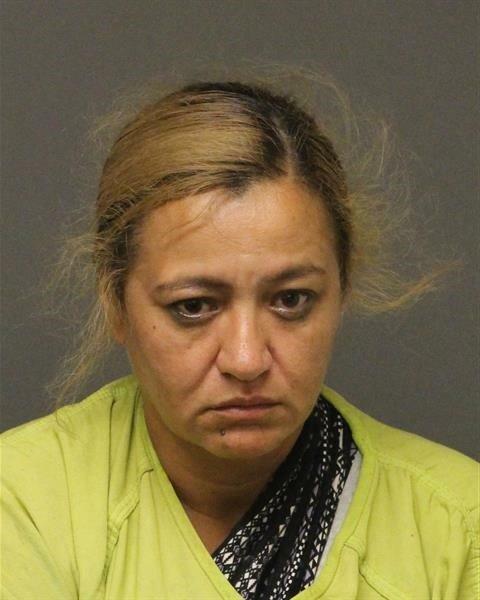 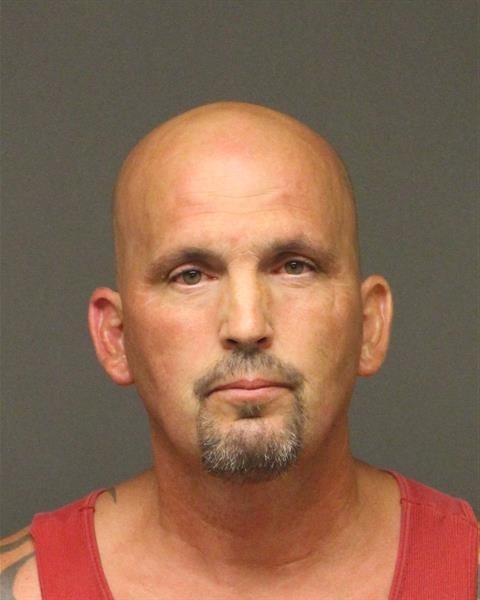 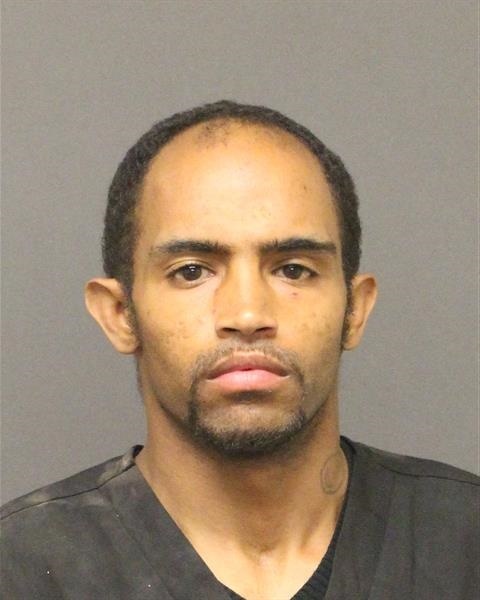 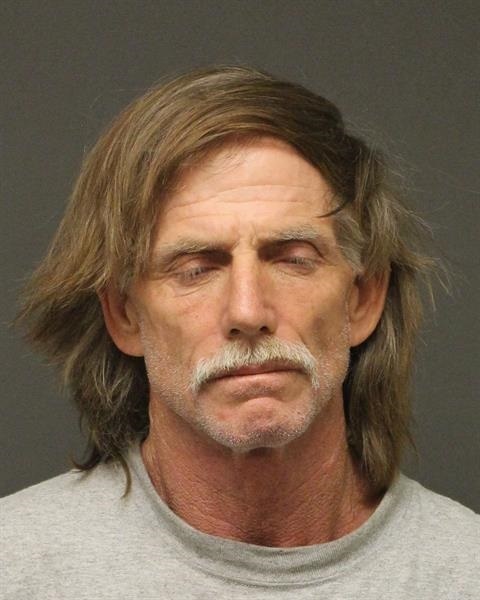 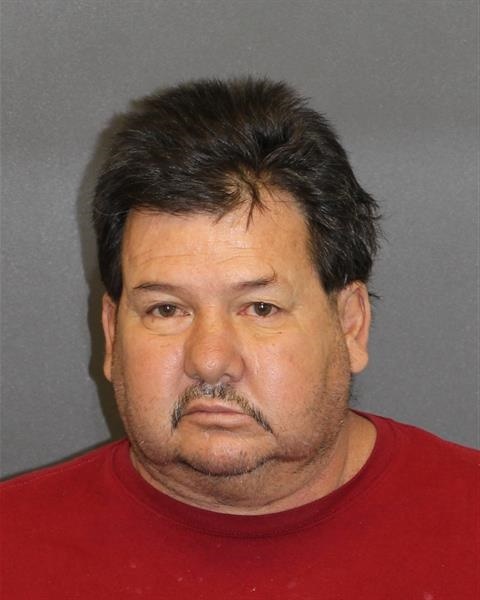 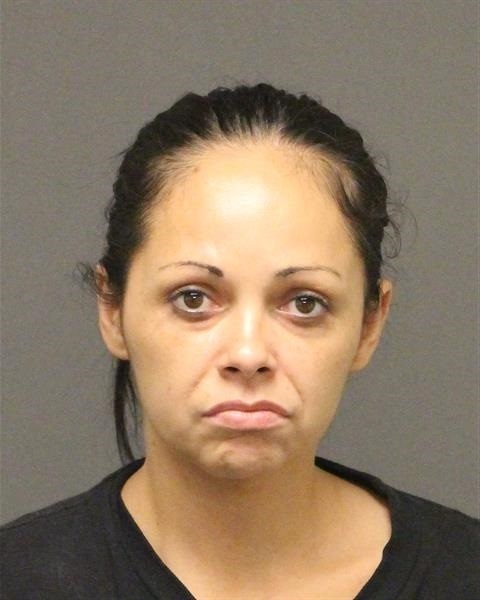 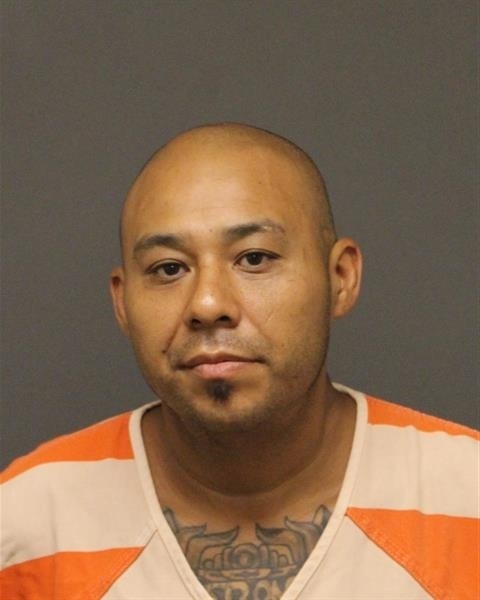 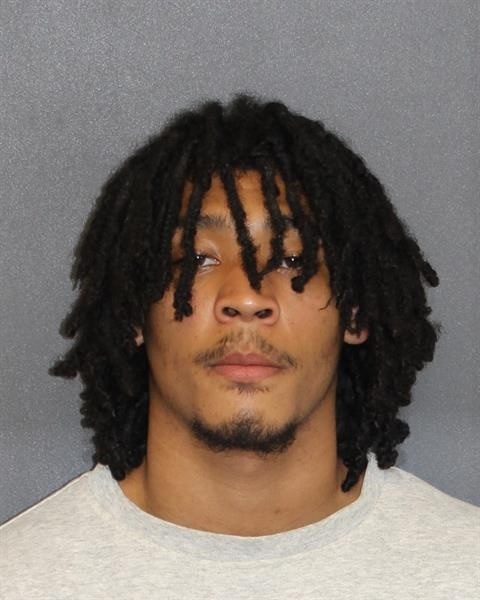 Please contact the Mohave County Probation Department Absconder Apprehension Unit at (928)716-4402, Silent Witness at (888)227-8780 or any area law enforcement agency.